In 1967, David Sandler developed the Sandler Selling System, the methodology behind it and the concept of “reinforcement training” for substantive change and lasting success. His revolutionary methodology has stood the test of time. Today the Sandler organization has over 250 offices in 27 countries. Build and Sustain a Relationship. This includes activities such as developing a rapport with the buyer, having a sincere desire to help them, and establishing up-front agreements about the progression of the selling system. Qualify the Opportunity. This includes factors such as concentrating on the fit between your offering and the prospect’s issues, determining if the prospect is able to commit the necessary resources and determining how your offer will be judged. Close the Sale. 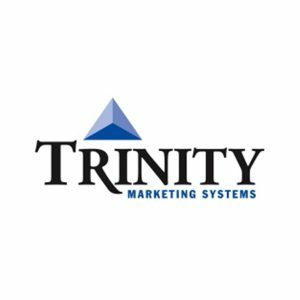 Closing only occurs with prospects who have “survived” the qualifying stage and have agreed to make a decision at the conclusion of a presentation. The presentation should only focus on the “pains” uncovered earlier in the process. Post-sale activities will aid the closing of the sale, and facilitate the transition of the relationship from buyer-seller to partners. 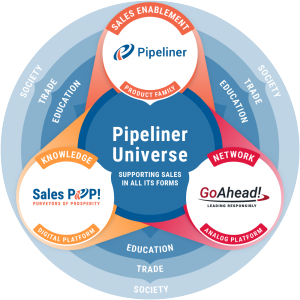 A selling methodology such as the Sandler Selling System won’t function well without Pipeliner CRM. 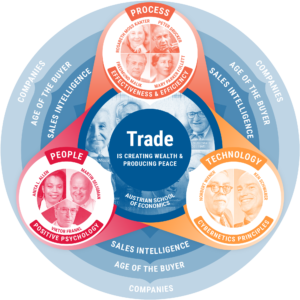 Ideally, the Sandler Selling System has been carefully mapped out for an individual company, based on the sales steps of successful reps who have succeeded in the past. CRM must be rapidly and easily adaptable to the broad stages of a company’s sales process, as well as the distinct steps (activities and tasks) to be taken at each stage. 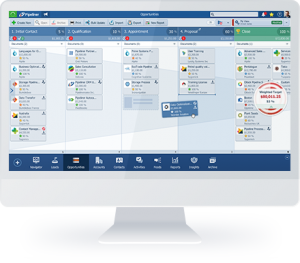 Find out how Pipeliner CRM can totally empower your Sandler Selling System efforts. Try our free trial.